Top Quality Mineral Makeup – Gentle… NO NASTIES! 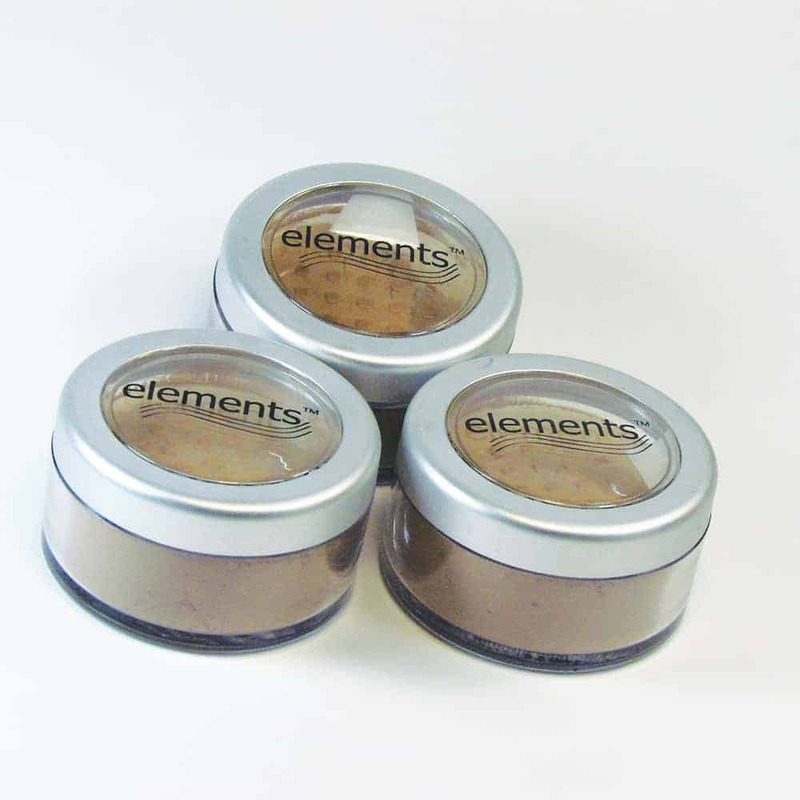 Your clients will love this makeup, which you can brand with your own brand, or use ours. You can get a fantastic retail margin – and have no comparison to other salons. Position your own brand (or ours) next to another retail brand and your staff will enjoy selling this product for a higher margin – and higher commissions. 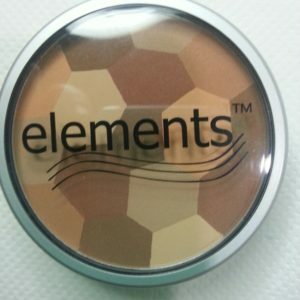 Comes in a full range of shades. We introduced this range next to a well known brand and the clients kept coming back for it. It’s easy to use, has a range of kabuki and other brushes and looks sensational. 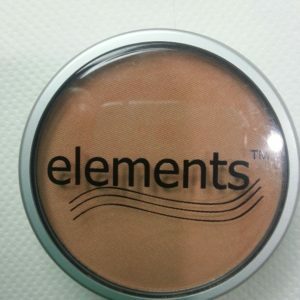 Also in the range – mineral maeup SPF15, oil reducing mineral makeup, starburst camo pressed powder, highlighters, blushes, mascara and brow powder products. You can literally create your own brand. Give us a call to chat further. Price shown is not what you would pay! Specifically for people with super sensitive or reactive skin, this mineral makeup provides excellent cover, but has absolutely no irritants. It is recommended to also wear a sunblock, but this product will in its own right provide SPF4 at medium cover.